Thematically, Trap or Die 3 is a disappointing regression stuck in the same trap raps he’s been spitting since Boyz n da Hood. Yet, it’s still sonically above anything Church in These Streets provided. 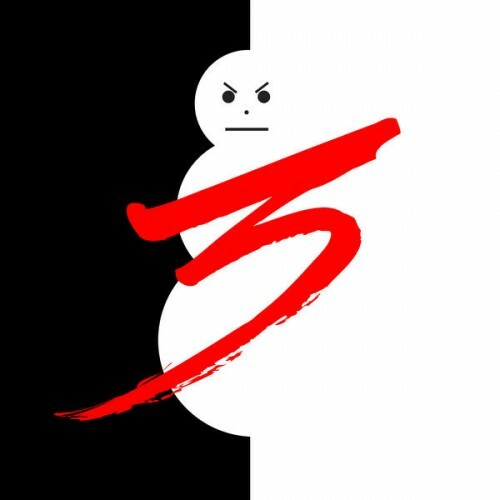 Jeezy doesn't say much that deviates from previous ice-veined rhymes, but he attacks just about every track with intense focus and ferocity. Trap or Die 3 offers real reminders of Jeezy’s greatness, then, something Church in These Streets couldn’t claim. But some of these songs just sound terrible. Purchasing Trap Or Die 3 from Amazon helps support Album of the Year. Or consider a donation?